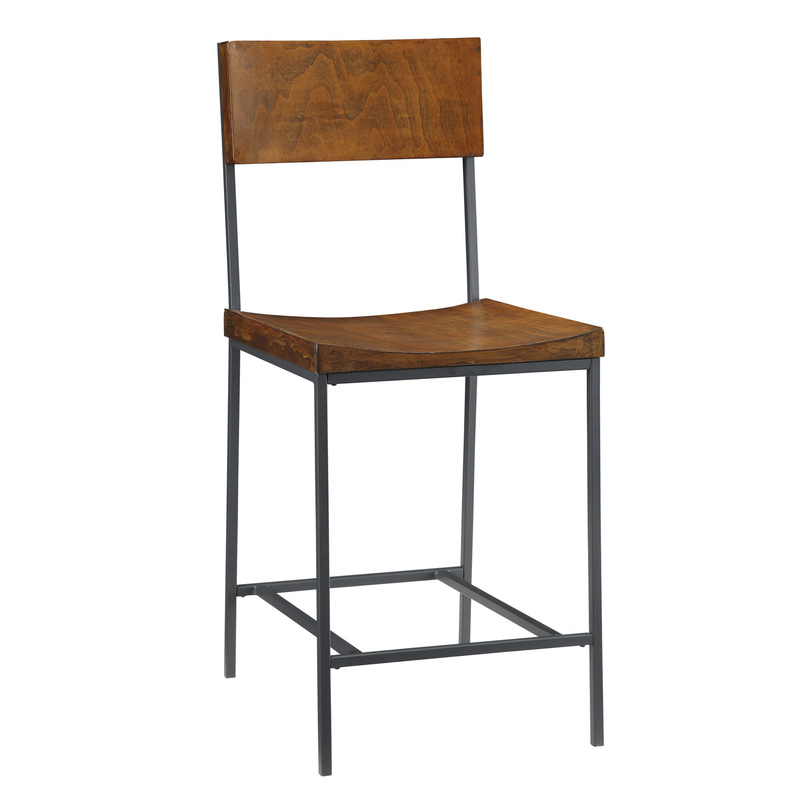 Our 24 Inch Elmsley Counter Stools are a modern rustic design. With its old schoolhouse seats and textured black metal frame, giving an industrial style that is employed to give it a rustic yet modern feel. 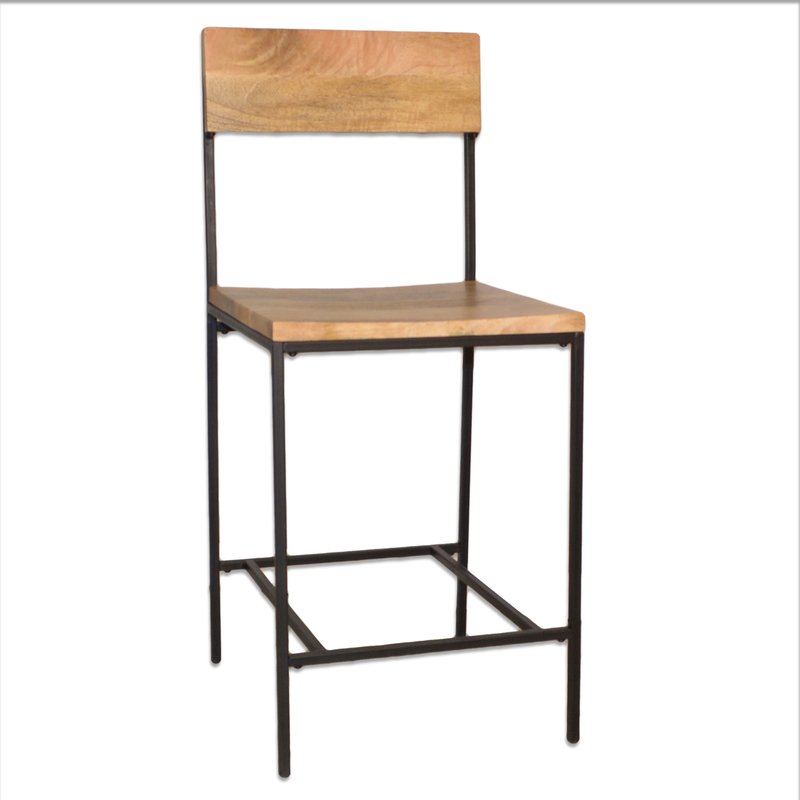 This medley of design styles makes it highly compatible with most decor schemes.This versatile stool owes its good looks to the solid mango wood seat and back with a black metal Frame.